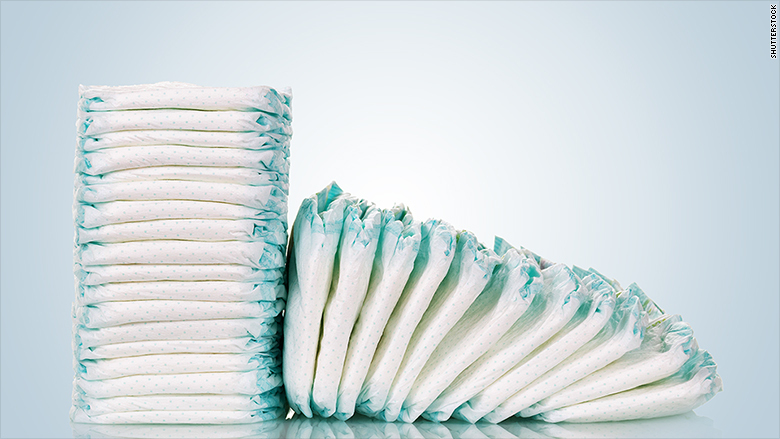 We know you might be set on using a certain brand of diapers, but keep in mind your baby might have a whole other plan. Poop Explosions, Pee leaking out, and simply not fitting how you thought they would might just be a few problems you will run into. Whatever the case, Here is my cheat sheet to getting the BEST deals on diapers if you are a new mama on a budget. Keep in mind most babies will go through at least about 8-10 diapers a day for the first few months so getting the best deals are crucial to your new lifestyle & keeping your bank account tight with a baby! Before you have your little one go online and request samples from different brands. That way if the pack you have doesn’t work you have a sample or two to try out of multiple options. Check out our Top 20 Brands Blog to get more info on whats New out there on the market besides just your typical name brands. Registry Goody Bags- Some stores such as TargetRegistry , MyRegistry.com give you coupons and samples if you register with them. So make sure when register with a store or online you ask about they swag bags. Some stores, and hospitals are starting to host How To/ Help tutorial workshops that they offer to help teach you about diapering, swaddling, baby care and more. Head over to their individual sites to see when these are in a store near you. Most sessions last about an hour and not only do you get useful information as a first time mom but when you’re done they usually give you a good bag too so this is another way to possible get a sample of a diaper. 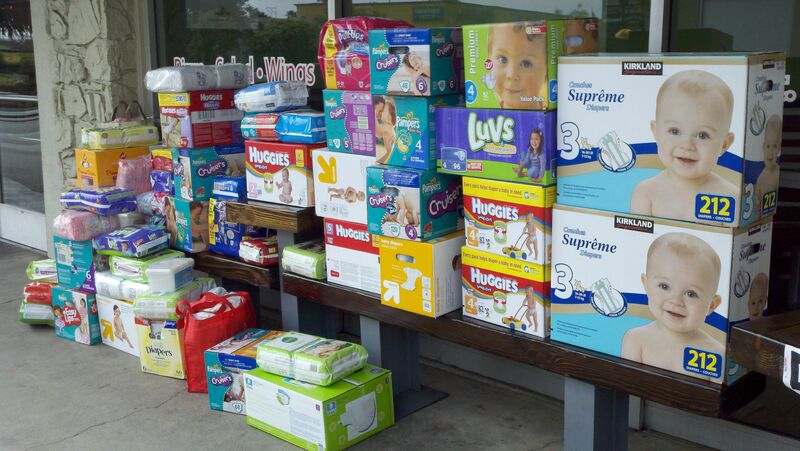 Before you go out and buy tons of diapers, see if you have a friend who is willing to trade a few diapers of a different brand or a mommy group who wants to divide packs up so you can have a variety to try out. Just because you want or love a certain Name brand doesn't always mean it will work best for you baby. Sometimes their little booties, thunder thighs or skinny minnies need something completely different which could mean the store brand fits better... but you really never know until your little one is here. So i suggest buying 1 or 2 small packs at first to test the first few weeks and then make your decision on what seems to work. Sample Boxes- now a days there are companies that do this for you. They have packed up a set of options for you to try. Just check online for options. Most cost anywhere from $10-40. Once you have made your decision and tested it out If you know your baby will be in the same size for a little bit dont be afraid to stock up on diapers. Especially since a lot of stores offer price cuts or deals on packages or multiple boxes. i always suggest having at least 2 boxes in your house at all times. You don't want to run out in the middle of the night because you didn't have a chance to run to the store.